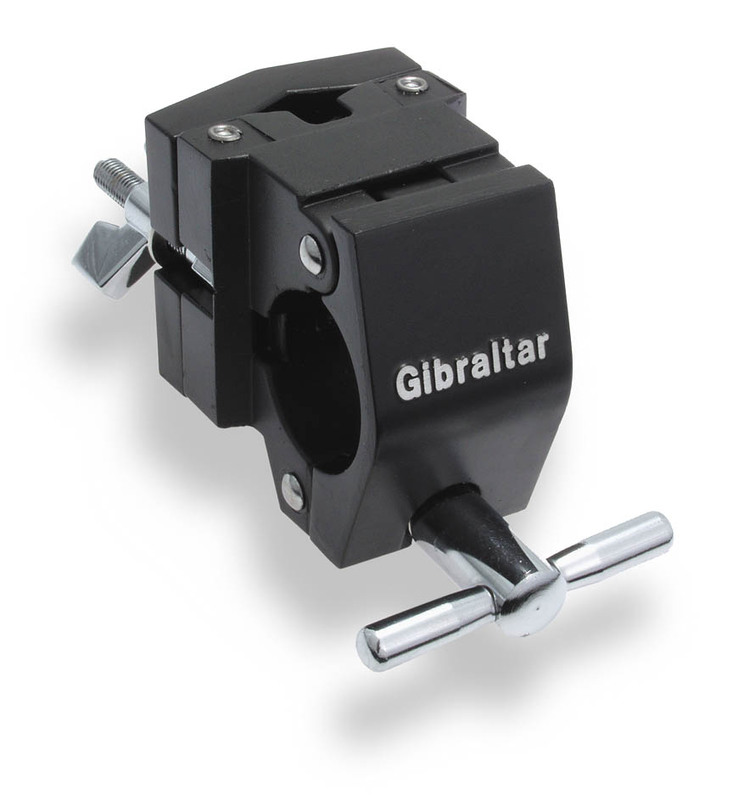 This multi clamp has a larger multi clamping section with more gripping surface than other Gibraltar clamps. Especially useful for mounting heavy items. Part of Gibraltar's Road Series.